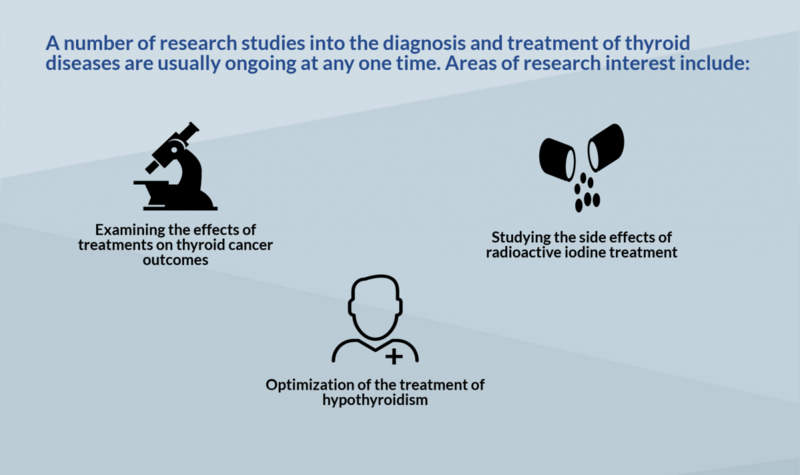 Translational research provides the needed information for discovering new treatments and for testing treatments of the future. For this study, we are recruiting patients who have type 2 diabetes and a recent acute coronary syndrome (ACS). The study is testing the long term safety and efficacy of alogliptin, a promising new medication for type 2 diabetes. If interested in participating or for patient referral, call Eileen Pelayo, RM at 202-444-5014.